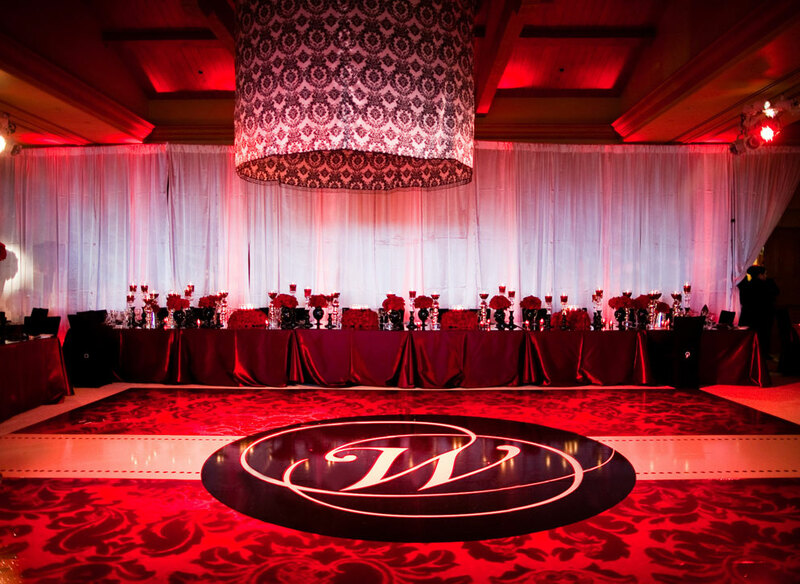 Here is a recent wedding Platinum Pro did down in downtown San Diego at the Hilton Bayfront. Check out this amazing video by NR3 that showcases our white glossy small oval seamless dance floor. Thy & Jonas Wedding Highlights from nr3videoproductions on Vimeo.